Most wild edible plants are more nutritious than what is offered from the grocer. Wild edible plants are free and most are plentiful. Identifying plants is a fun and challenging puzzles. No matter what happens, I won't ever have to beg for food or need food stamps. Natural medicine is good to know. This park is West of my neighborhood. 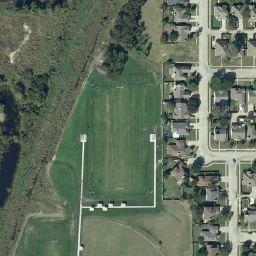 There are a few groves of trees, a creek, a prairie under some electric lines, and 3 ponds. This provides a diverse place for wild plants.